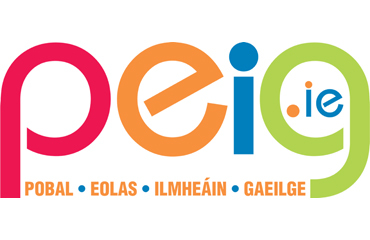 This year we are working with website Peig.ie to register events for Seachtain an Gaeilge le Energia. Peig.ie is one of the main information hubs don Ghaeilge where you will find info on all Gaeilge related events and news. We hope to add hundreds of events to their site this year and hope you familiarise yourself with it; is iontach an áis é! To register an event all you have to do is click the cnaipe below and follow the instructions in the simple video provided. All details on registered events will be on the app – Seachtain na Gaeilge le Energia – which has been downloaded by over 11,000 people!